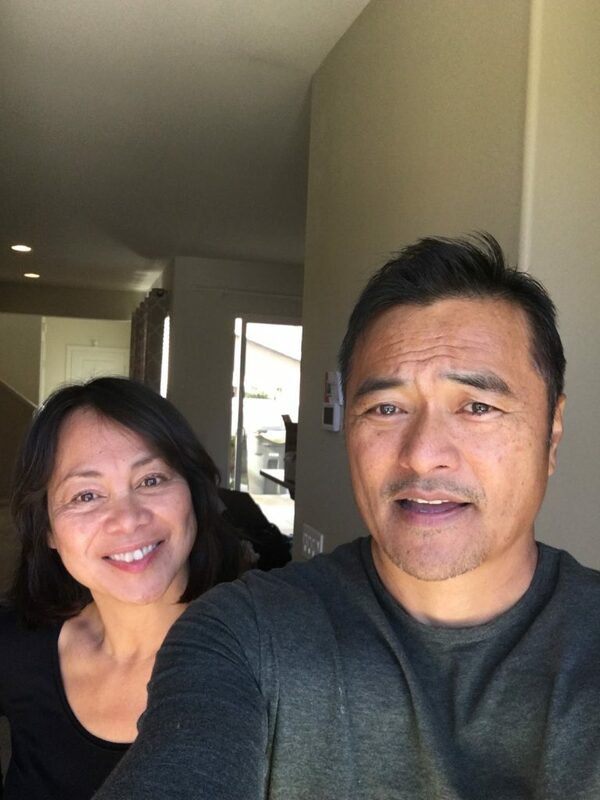 Congratulations to the Sapinosos on closing on their new home! This military family desired a home close to their extended family and found a wonderful house in Riverpark, CA in the Oxnard area. This new up and coming area within Oxnard has attracted a lot of new families and we are thrilled to have worked with the Sopinosos to close on their new home there in Riverpark! Are you or someone you know looking to buy or sell a home? I’d be happy to answer your questions here. This entry was posted on Wednesday, March 20th, 2019 at 1:28 pm and is filed under Client Congratulations. You can follow any responses to this entry through the RSS 2.0 feed. You can leave a response, or trackback from your own site.